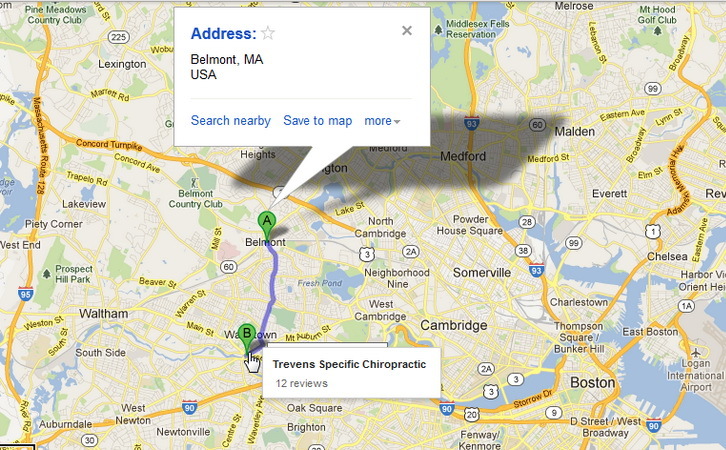 Drs Bill and Shelly Trevens are Chiropractors in Belmont MA area serving patients in Metro Boston and surrounding neighborhoods of Newton and Waltham. When you visit our office, your wellbeing is our top priority. 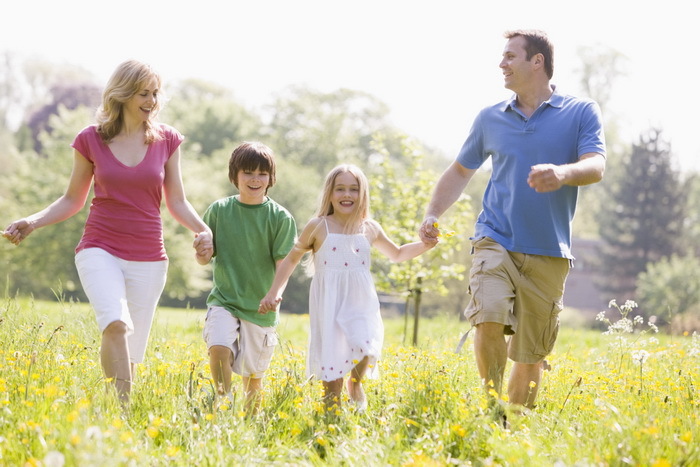 Dr. Trevens and his entire team are dedicated to providing you with the personalized, professional and informative care that you and your family deserve. Helping you make more informed decisions about your general health, body and spine. Possible ways that you can reach and attain your maximum health potential. Contact us today to make an appointment to find out if Specific Chiropractic care may be able to help you. Please browse through our website and find out why many of your health conscious neighbors travel the few miles to Watertown Square for this cutting edge, highly effective care. Many of the cases we see in our clinic are for headaches, neck pain, fibromyalgia, numbness and tingling and many chronic pain conditions and much, much more. Please be sure to contact us if you are looking for a Belmont MA chiropractor and have any questions or would like to schedule an appointment.